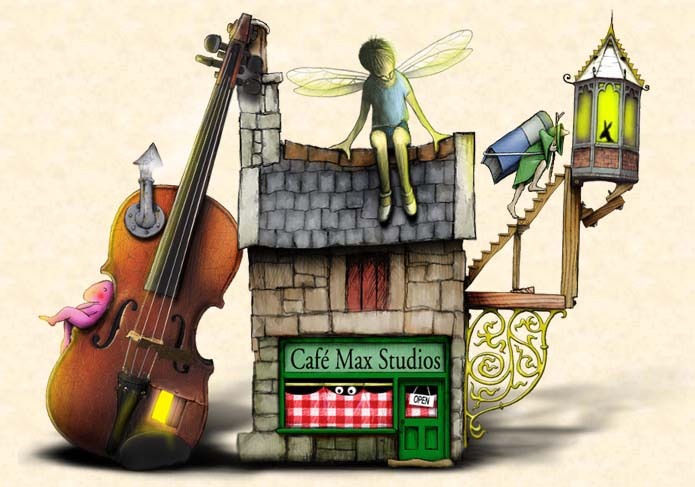 This web site was created and is maintained by Café Max Studios. It was the ONLY Author site to be shortlisted in the Australian Publishers Association 2000 Awards. Our team can design your whole site from start to finish, from the overall design and graphics to the execution of all the necessary coding. There are a lot of gimmicks on the net today and while we can put sound and animation on your site we like to see these things used sparingly as they can slow things down a lot and your visitors will get bored. Bored visitors don't come back, so we create uncomplicated and attractive sites that make visitors want to see more.